We bring a wealth of experience and insight into all areas of structural engineering design, having worked for customers in the commercial, educational, industrial, retail, leisure, sports, healthcare, residential, and transport sectors as well as for local authorities. 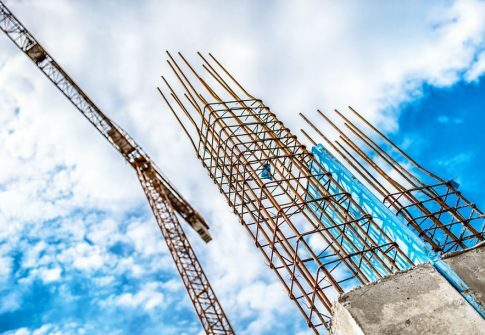 Our team also provides building foundation structural engineering design including supervision of soil investigations and role of lead consultant on civil engineering led projects. We can advise you on the structural impact of choosing strip, trench, raft or pile basements for your building. OES offer structural surveys to both homeowners and businesses in the West Midlands, London and around the UK. Whether you’re buying, leasing or altering residential or commercial property, a thorough structural survey by an experienced OES team member provides you with maximum protection before agreeing to go ahead. 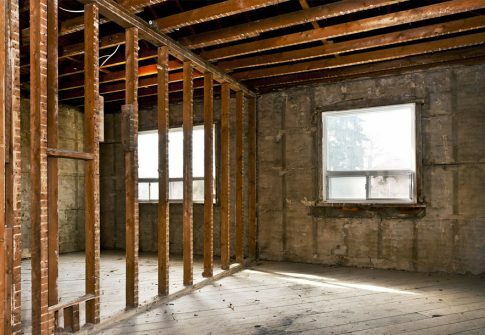 Our survey will let you know about any areas of concern we have regarding structural stability. If you’re planning to modify or remodel your building, get in touch with us and we can advise you on the feasibility of any modifications. 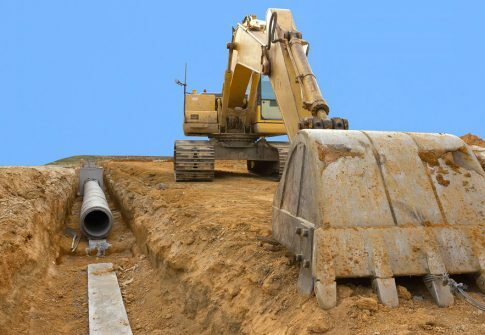 OES’s directors and team bring years of experience on challenging projects of all types in both civil engineering and civil engineering design. 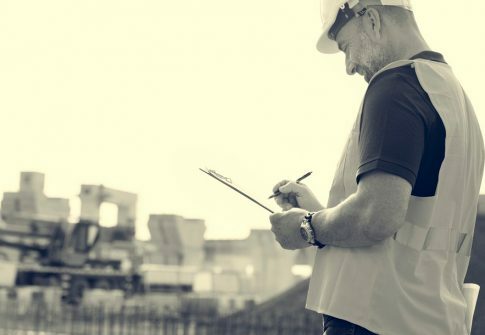 We can help you on a temporary or permanent work design and assist you in planning the best route to get to the end of a contract. OES provides homeowners, commercial clients, health sector clients and schools with the most effective structural solutions when it comes to transforming both internal and external spaces. Before and through the build, our staff will work with your architect, your building services design teams, your cost consultants and your contractors. 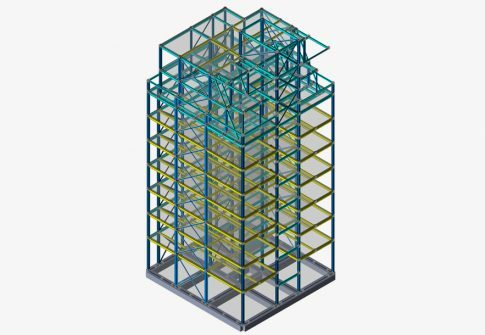 We’ll deliver a cost efficient and fully integrated structural solution, even if you’re working on very short notice to complete your project. Send us your architectural drawings and reports, tell us exactly how you want your project to be at completion, and we’ll get to work.